Three Legged Seat Stick in Stylish Kensington Design. 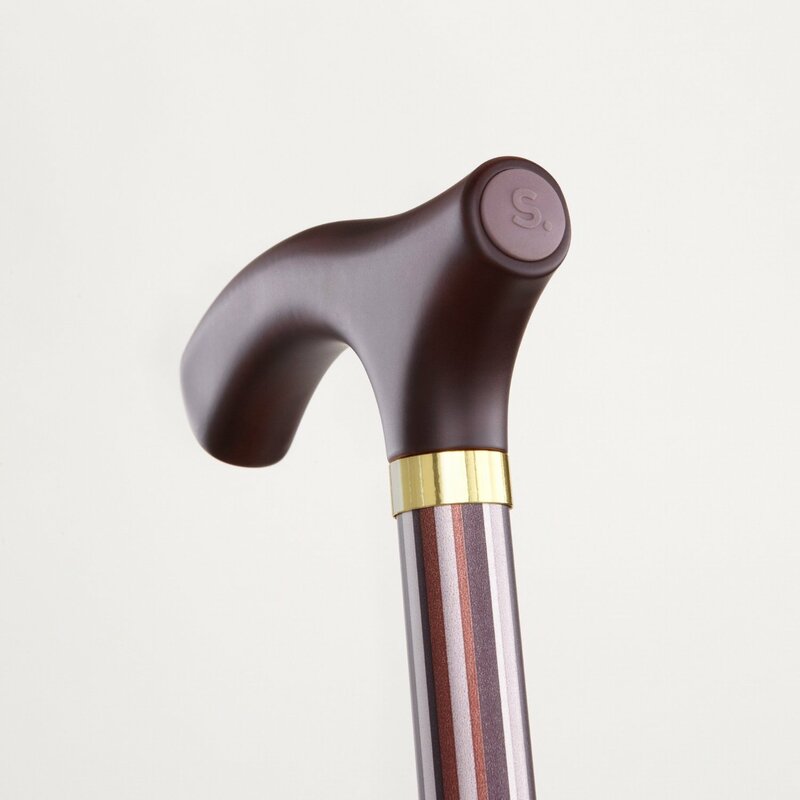 Three Legged Seat Stick - Kensington Design. 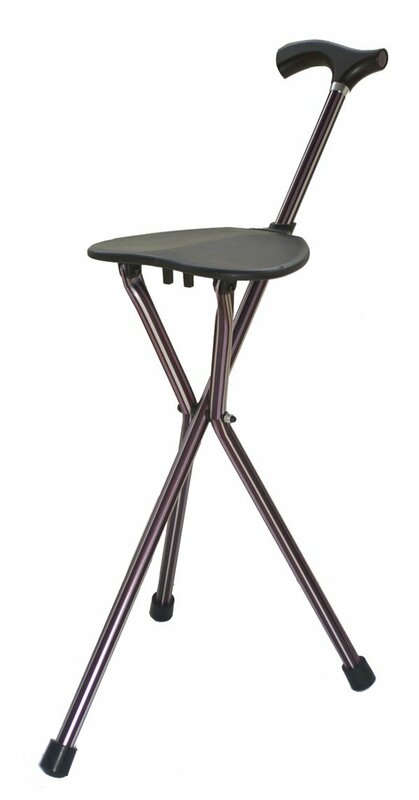 Three Legged Seat Stick - Kensington Design. Perfect When You Need a Little Rest! Stick height 86cm tall (34") and 900g (2lbs) in weight. They are typically used by someone 150-175cm / 5ft-5ft 10”. Maximum user weight 100kg / 16 stone.